Bolsa Park homes are located in the Northwest Huntington Beach area of Huntington Beach, California. 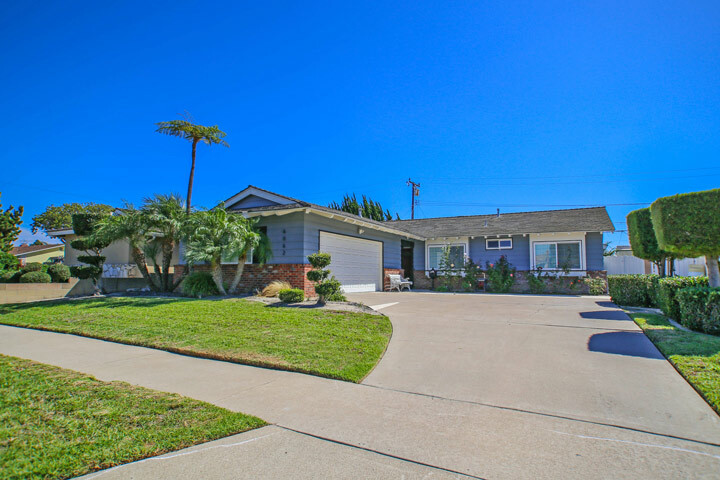 The Bolsa Park community was built in the mid 1960's and features a variety of three to five bedroom single story homes that range in size from 1,062 to 2,853 square feet of living space. The location is situated south of Bolsa Avenue and on the ocean side of the 405 freeway. These are often great starter homes that come with attached garages and large front and back yards. Select properties in this community will offer boat and RV parking as well. Below are the current Bolsa Park homes for sale and for lease in Huntington Beach. Please contact us at 888-990-7111 with questions regarding this community and any of the homes listed for sale here.